Helps to moisturize immediately. Restoration under the eyes. Dark and dry, come back bright. 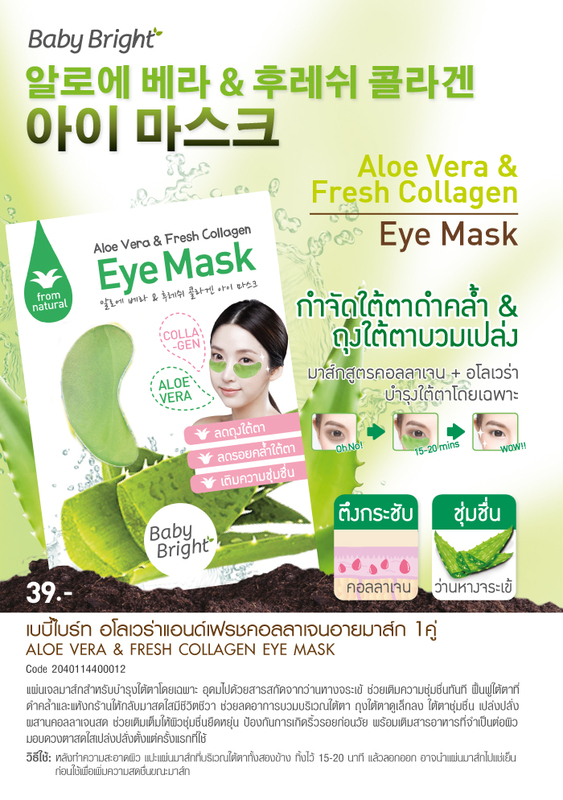 Reduce swelling under the eyes. Bag under the eyes look smaller. Under the shine, shine. Fresh Collagen Collagen Enriched to moisturize the skin. Prevent premature aging. Nourishes skin with essential nutrients. Gives bright eyes shine from the first use.